HASHTAG AUTHENTIC by SARA TASKER. If you're a blogger, no matter how big or small, this is the podcast for you. Hashtag Authentic focusses on anyone living in the big and often quite scary world of online branding and helps you find the perfect formula for your little spot on the internet. From Twitter to Instagram, Sara and her guests cover it all. SERIAL KILLERS by PARCAST. I'm not a lunatic, I swear, I just think stories about serial killers are, well, addictive and interesting. It's like watching your favourite criminal series, really. So if you're a fan of -let's say- Criminal Minds, you should really give this podcast a go. Mind you, some fragments can be quite shocking if you're prone to them, but they always give a heads-up whenever there's something possibly disturbing coming up. 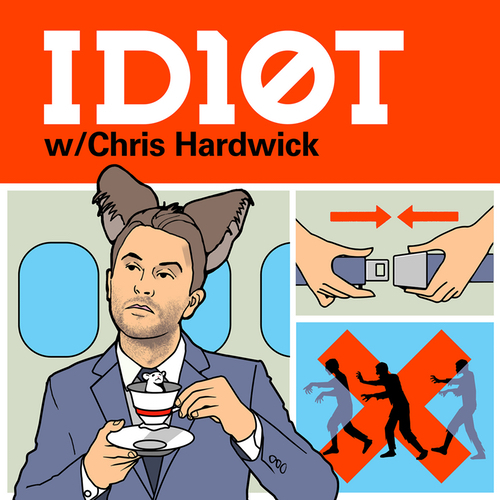 ID10T by CHRIS HARDWICK. Formerly called The Nerdist, Chris invites all sorts of guests (but mainly tv and movie related ones) just to talk about, well, anything really. It's a real treat for geeks, and the reason I love it so much is because Chris's guests feel so at ease with him (and appear to be genuine friends instead of just guests) that you feel like you can get to know just a little bit of the real star behind the famous face. It's funny as hell, as well, trust me! 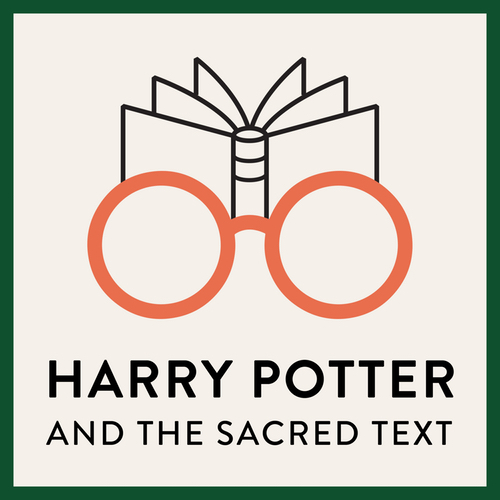 HARRY POTTER AND THE SACRED TEXT by VANESSA ZOLTAN & CASPER TER KUILE. The idea behind this quite brilliant podcast is this: what if we read the books we love as if they were sacred texts? The result is a fun podcast full of HP recaps and interpretations that reflect on every day life. They pick a central theme (like beauty in the picture above) and explore the characters and context of one of our most beloved series in it. Think of it as the English class every Potterhead dreams of, full of meaningful conversations directly linked to our childhood's bible. I. Love. It! Are you a fan of podcasts? Which ones would you recommend?